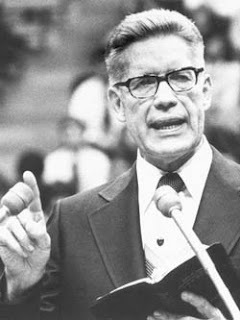 The copyright law-defying anti-Mormon “Mormonleaks” website has posted another collection of documents and papers from the late Elder Bruce R. McConkie, formerly a member of the Quorum of the Twelve Apostles of The Church of Jesus Christ of Latter-day Saints (1972-85). As with their first installment, these new papers are again filled with typos. I don’t know how they are arriving at their final product presentation and reformatting, whether retyping materials, using OCR software, or some other way, but whatever it is, they seem to have little interest in presenting a sharp, professional, typo-less text. 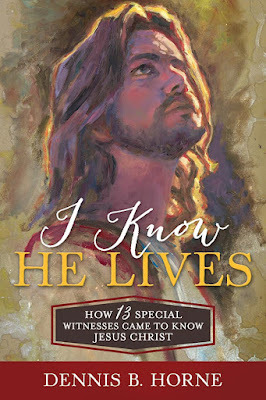 Announcing the release of Dennis B. Horne’s new book, I Know He Lives: How 13 Special Witnesses Came to Know Jesus Christ. Published by Cedar Fort, 300 pages. This work delves into the life and testimonies of 13 (now deceased) apostles as they gained and shared their special witness of Jesus Christ with the Church and the world. For a bibliographical introduction to the new book, see this essay. For some substantial exerpts on google books, see here. The book is now available at Deseret Book, Seagull Book, and Amazon. Also Eborn Books, Benchmark Books, and other bricks and mortar and online stores.